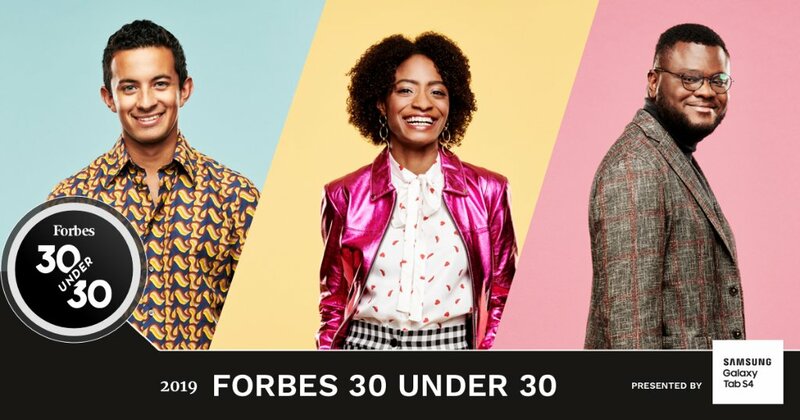 Forbes has released its annual 30-under-30 list for 2019. The 2019 class of healthcare-minded individuals features a number of physicians, biotech innovators and researchers all aiming to improve care delivery in the U.S. 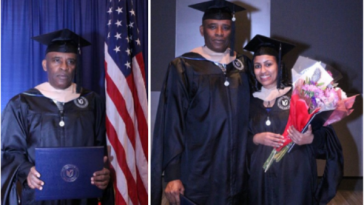 The 2019 class was judged by four healthcare industry leaders: Kristina Burow, managing director of Arch Venture Partners; John D. Halamka, MD, CIO of Beth Israel Deaconess Medical Center and dean of technology for Harvard Medical School — both in Boston; Philip Jones, PhD, vice president of Houston-based University of Texas MD Anderson Cancer Center’s Therapeutics Discovery division; and Cigall Kadoch, PhD, founder of Foghorn Therapeutics and member of Forbes‘ 30-under-30 class of 2014. Catherine Freije, 27, and Cameron Myhrvold, 29 — virus researchers at the Broad Institute in Cambridge, Mass.